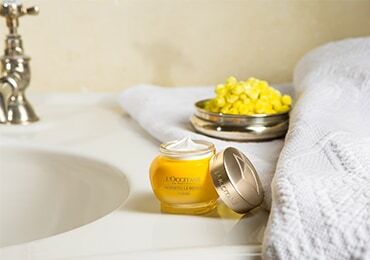 Discover our new face and body massage that helps improve the quality of sleep! 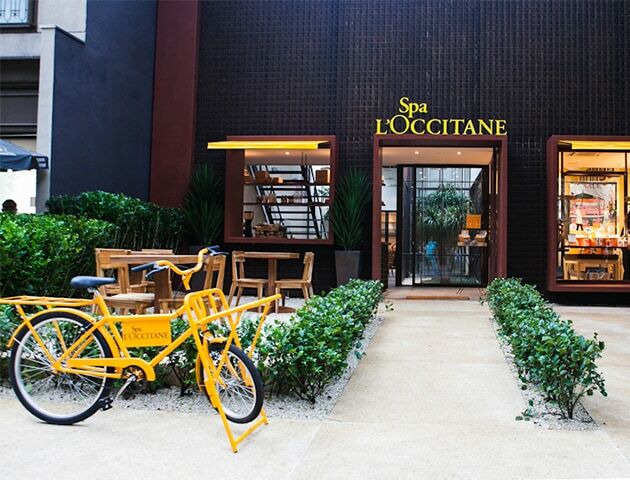 Discover our new amazing Spas L’OCCITANE either close to home or in exotic locations. Our hotel amenities and giftsets are dedicated to your guests' well-being and underline our commitment to global excellence in hospitality. 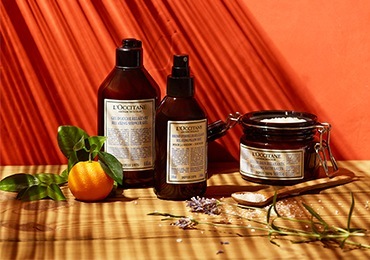 L’OCCITANE Spa team reveals their best kept secrets to feel rejuvenated and balance. 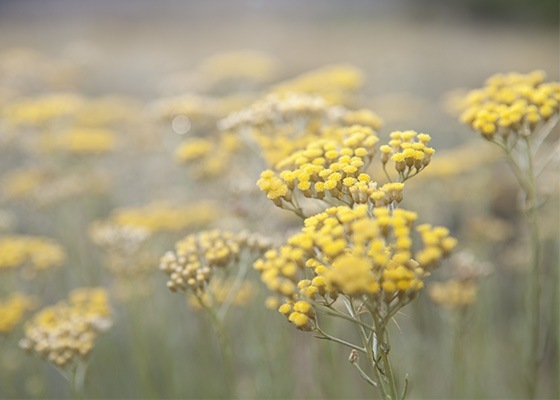 The whole body feels refreshed and deeply rebalanced. 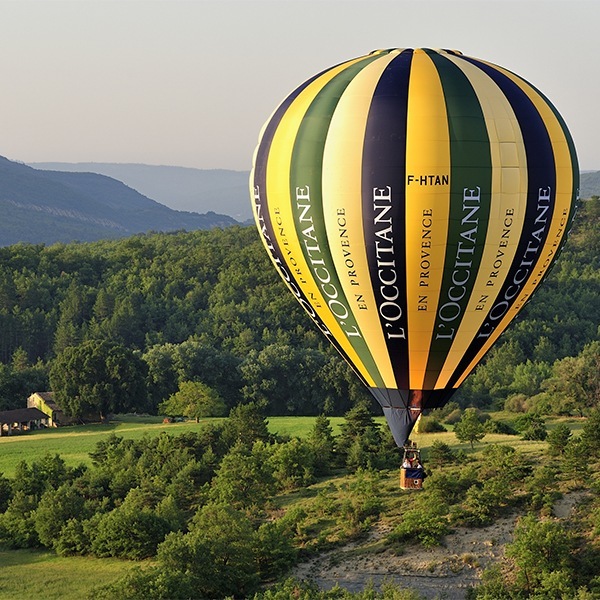 L’OCCITANE signature Spa experience is available in the brand’s own Spas and in luxurious hotel properties around the world. Please feel free to contact us to know more about our Spa offer, treatments or locations, or become one of our selected hotel partners. for a glowing beauty that's unique. Today, we have over 90 Spas in 30 countries. 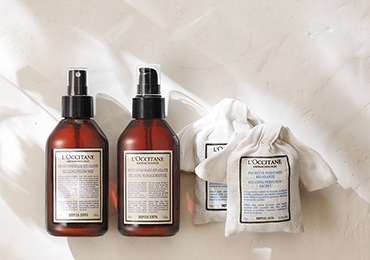 Experience our Spas or Petits Spas L’OCCITANE located in stores, travel to our Spas by L’OCCITANE, in luxurious hotels with a soul.